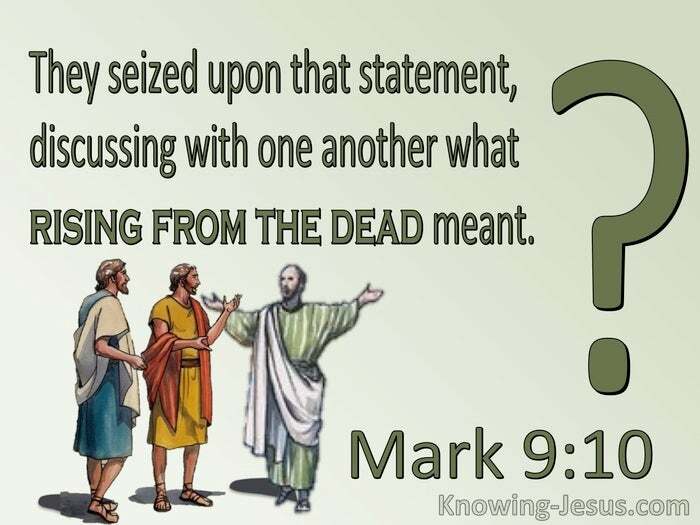 What Does Mark 9:10 Mean? Jesus met with Moses and Elijah on the Mount of Transfiguration not long before He was to face Calvary's cross and bear the full weight of man's sin on His shoulders. He was to be the full and final sacrifice for sin, and only three of Christ's disciples witnessed the awesome presence of God, as a cloud enveloped Him, and a voice from heaven was heard to say - "This is My beloved Son in Whom I am well pleased. Listen to HIM". The work of the Law and the Prophets was to point sinful man to Christ, Whose authority was to supersede that of Moses and Elijah. Although God formerly spoke through these great men of faith, Jesus Christ was the Word made flesh. He was God's anointed Ruler and consecrated Spokesperson. 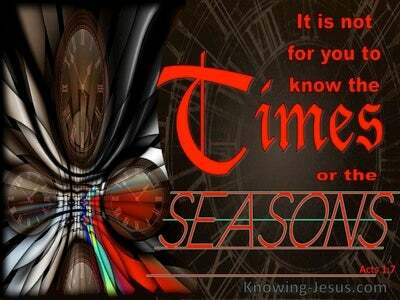 Jesus was the final Mediator between God and man. As the vison subsided, Jesus returned to his three disciples, who were instructed to remain silent about all that they had seen "until the Son of Man had risen from the dead". It was as they descended the mountain slopes that Peter, James and John were given strict instructions not to speak about this to anyone, until after the Son of Man rose from the dead. 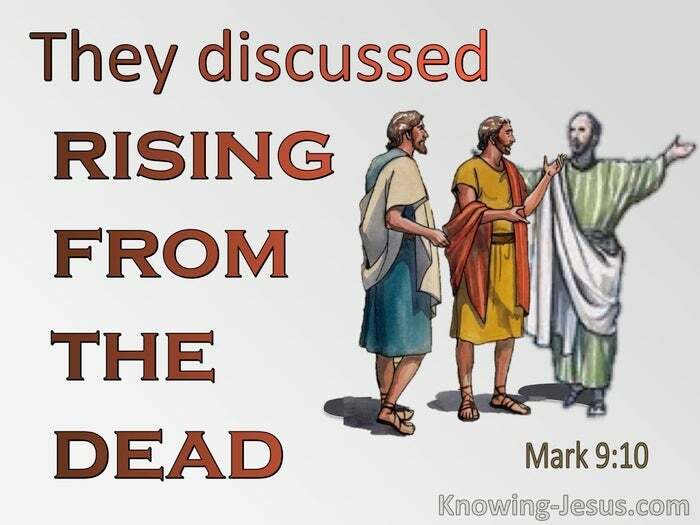 They did not understand what He meant about 'rising from the dead' and "seized on this statement, discussing with one another what 'rising from the dead' meant". Like Martha and all good Jews, they knew the dead would be raised incorruptible 'on the last day' so their uncertainty was not related to the doctrine of the resurrection. Daniel had written that "many of those who sleep in the dust of the ground would awake to everlasting life" and Isaiah prophesied "your dead shall live and their bodies shall rise." Psalm 49 discusses "ransoming the soul from Sheol" and in Psalm 71 we read "You who have made me see many troubles and calamities will revive me again; from the depths of the earth. You will bring me up again". Jesus was not speaking about the general resurrection of all the dead, but a specific and selective resurrection, which would conquer death and hell. He was speaking of His own, unique resurrection from among the dead. 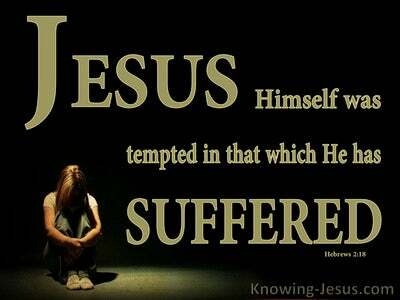 He was to be the first-fruit from the dead, Who would gain victory over the grave by 'rising from the dead'. His resurrection would be a unique resurrection, by Whom the power of sin, Satan, death and hell would be broken in the lives of all who believe. Although they had been with Jesus for three years and been given a glimpse of His glory on the holy mount, they had not grasped the enormity of Who He was and what His death and resurrection would accomplish. 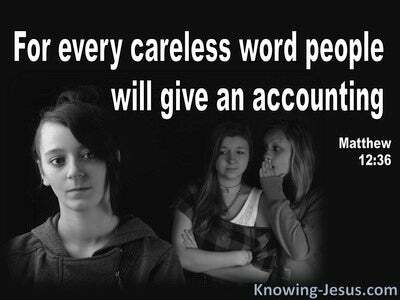 They were still expecting Jesus to set up His Kingdom on earth, there and then, and were unaware that they would be the apostles and prophets who would lay the foundational truths of the gospel through their own teachings. But the undisguised hatred of the Jewish leadership and their rejection of the Lord Jesus necessitated the postponement of the kingdom age until the time of the end. It was only after Christ had been crucified, buried, resurrected, glorified and returned to His Father in heaven, that the full impact of His words and earthly ministry began to become clear, and was recorded in so many New Testament epistles. Christ had many things to tell His disciples at this time but they could not bear it and had to wait for the indwelling Holy Spirit to baptise them into the Body of Christ on that Day of Pentecost. 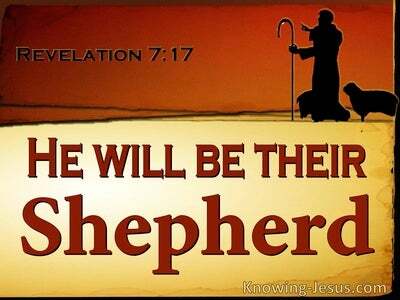 He was the One Who would guide them into all truth and bring to their remembrance the things He had spoken - so that generations of believers would believe on the Lord Jesus Christ through their testimony - and be saved. Heavenly Father, words cannot describe the thanksgiving and praise I have for sending Your only begotten Son to be the substitite my sin. No one but God made flesh, was good enough to have paid the price for sin, and without His glorious resurrection from the dead, we would remain dead in our sin and without hope in the world. Yet You purposed in Your heart that He would pay the price for my sin, through the sacrifice of His deathless life - for as the eternal son of God death could not hold Him, and as the sinless Son of Man death had no claim on His sinless life. How I praise You that He is the First-fruit from the dead and His unique resurrection has paved the way for all who believe on Him to rise into life immortal - to Him be all praise and glory, world without end - AMEN.